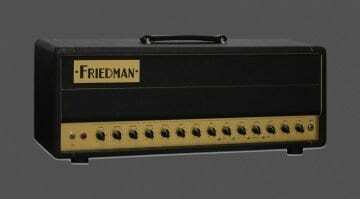 NAMM 2019: Friedman tease on Instagram – BE-100 deluxe! 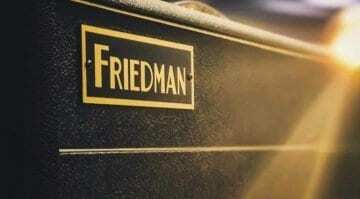 Friedman Amplification teases a new amp via its Instagram page - we can now confirm this is a new Friedman BE-100 deluxe to be launched during Winter NAMM 2019! 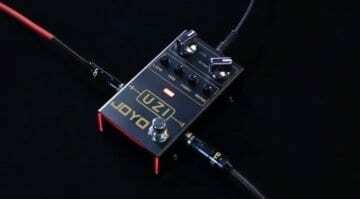 The latest Joyo R-Series pedal has just been announced, along with a very decent-sounding official demo video. 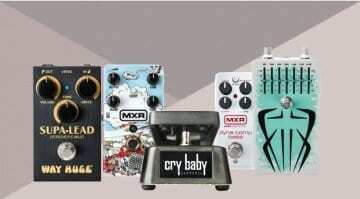 At a mere GBP 50, could the new R-03 UZI Distortion pedal rock your world? Johan Segeborn is at it again! This time he is comparing 17 different preamp valves in his old Marshall amp - and the differences in sound are astounding. But which one sounds the best? 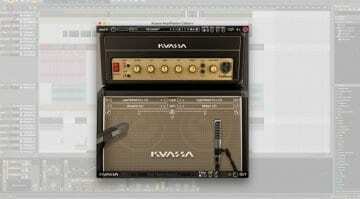 KT66 vs. EL34 Tube Shoot-Out: Can you hear the difference? 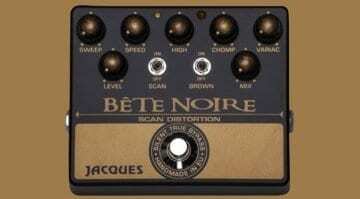 We do love us a good guitar tone shoot-out at gearnews. 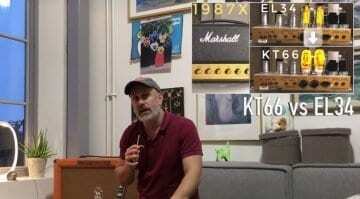 YouTuber Johan Segeborn has done a neat little video contrasting the sound of the KT66 tube with that of the EL34. Which do you prefer? 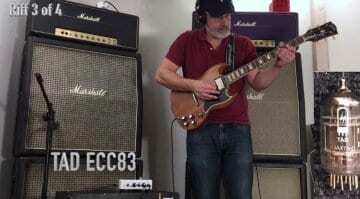 Mad Professor Loud‘n Proud: Four-input Marshall tones in a pedal? 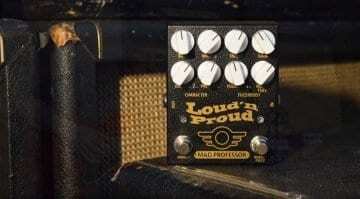 The Mad Professor's new Loud‘n Proud pedal is an emulation of the classic four-input Marshall amps used on many great rock albums, and promises some nifty voicing and tone options. This new Marshall amp inspired plug-in bundle includes everything you need to get those classic British amp tones into your DAW - and the price is spot on! 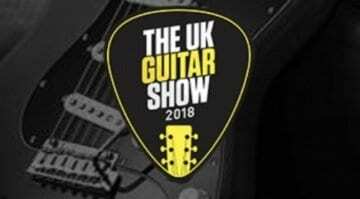 This new show is aimed at those that play or love the electric and acoustic guitar, so if you are in or near London at the end of September, this could be one to put in your diary. 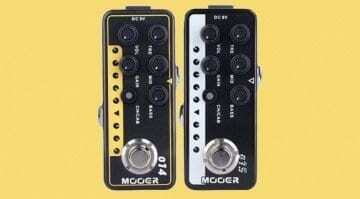 Mooer has announced two new micro preamps that extend Mooer's ever-expanding line-up of modestly priced digital preamp sims- can you guess which amp models these two are based on? Yes! 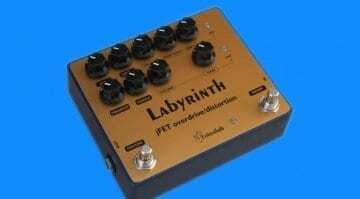 There's always room for another good Marshall Plexi-in-a-box pedal. 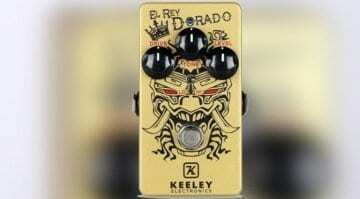 Robert Keeley has released the new El Ray Dorado pedal - but how close does this one get to that cranked vintage amp sound? 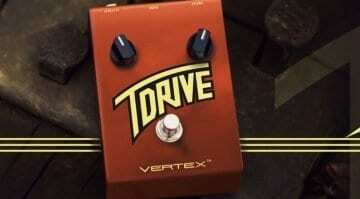 Vertex T Drive Overdrive – A Trainwreck Express amp in a pedal? This new pedal from Vertex claims to sound and feel like a boutique Trainwreck amp, if it manages this task then the T Drive could be an absolute bargain for many.